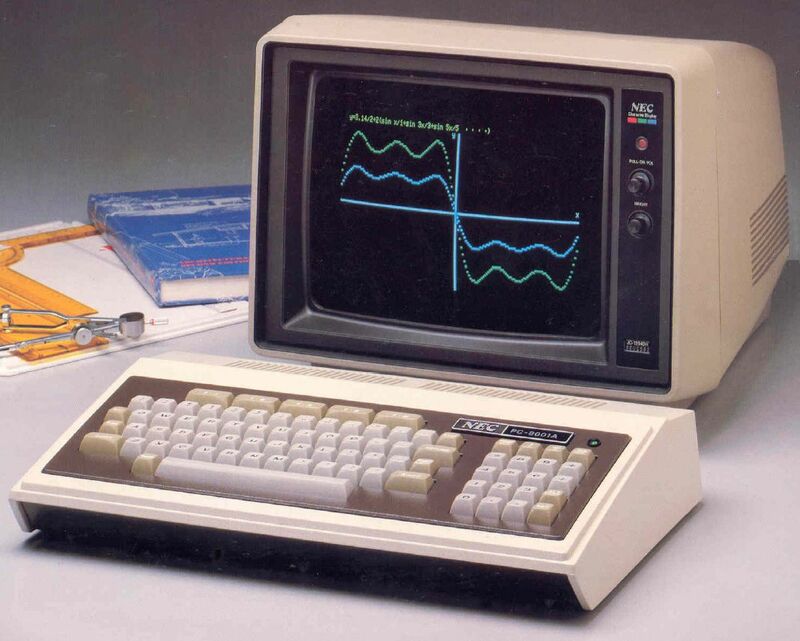 1979 was a year when personal computers really got going. For the first time they were kind of affordable and people decided to have them at home. We saw the release of three beautiful home computers: TI-99/4 by Texas Instruments, PC8001 by NEC and Atari 400 (first in the Atari 8-bit series). But lets take a look at these! TI-99 is a home computer, which was not very successful. Two years later, an advanced and improved version was released. This computer is important for being the first domestic computer with a 16-bit processor! 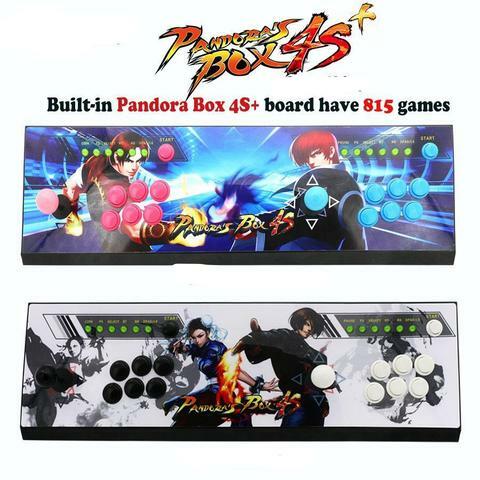 Around 100 games were released for the system. 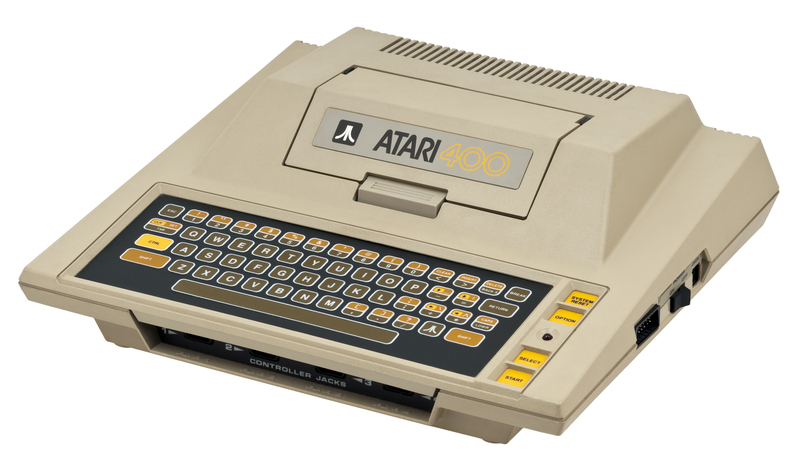 Atari 400 is an important home computer (series). 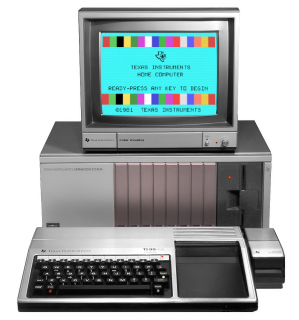 Maybe it was not the most successful commercially, but at the time of its release it had more advanced graphics and sound (much better than Apple II or Commodore PET) and it was going to get a huge library of games. In my next posts I am not going to try all the released games on all these three computers. But I will try to mention the best releases from the Texas Instruments system and take a closer look at the Atari 8-bit series (obvious choice for gaming).